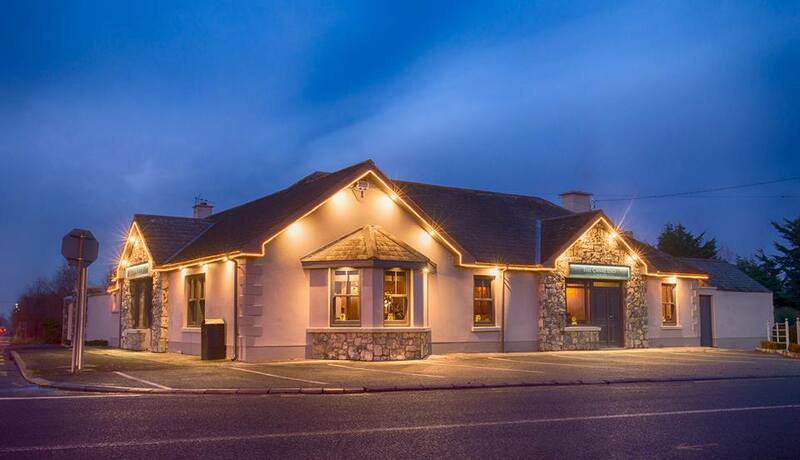 A popular Laois pub is set for a big expansion this summer, if it gets the planning permission it is seeking. Turley's pub in Mountmellick is already busy spot for locals, and won the Leinster Express Best Pint of Guinness readers vote in 2017. There will now be more room inside and out, if planning approval is given by Laois County Council. Proprietors of the pub on Harbour Street, Michael and Elizabeth Buggy are to seek planning permission for a single storey extension to the rear of their licenced premises. It is to include a new toilet block with a ladies and an accessible toilet. There will be an extension to the lounge and a new smoking area to the rear. Part of an existing outbuilding store is to be demolished and an outbuilding will be re-modelled with additional storage space.